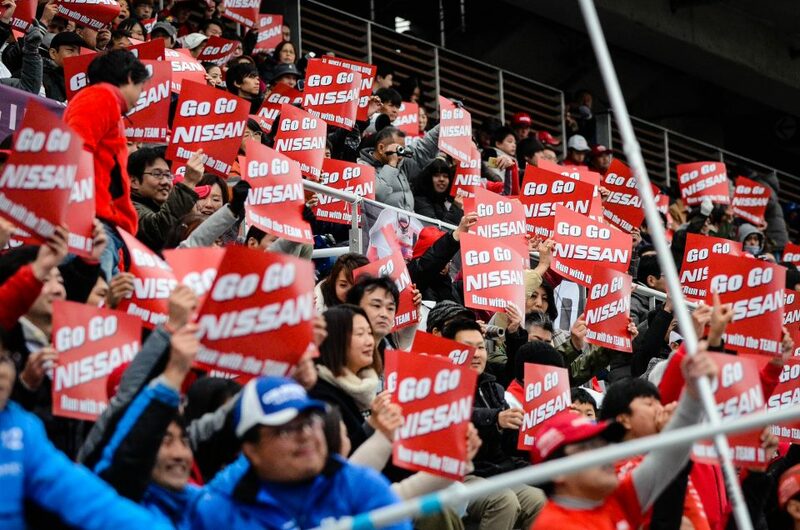 While heavy cloud cover meant more than 30,000 fans could not see Mount Fuji, fans did get to see more than 60 years of Nissan’s incredible racing history and gain insight into its exciting future at the 2018 NISMO Festival. The annual fan appreciation event featured an exciting day of races, demonstration and fan events with cars ranging from the 1958 Around Australia Trial class-winning Datsun 1000 through to Nissan e.dams Formula E car, which will make its debut in the all-electric street-racing championship in two weeks. 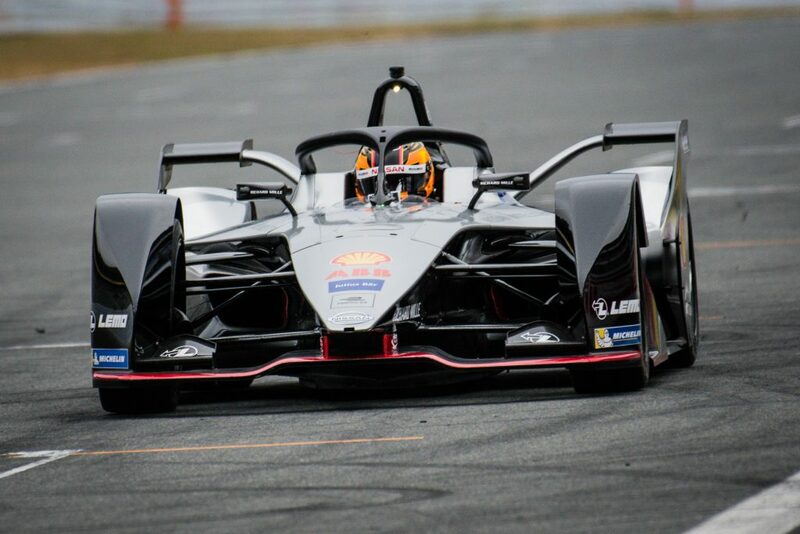 Test and reserve driver, Japanese ace Mitsunori Takaboshi, drove the Formula E car. 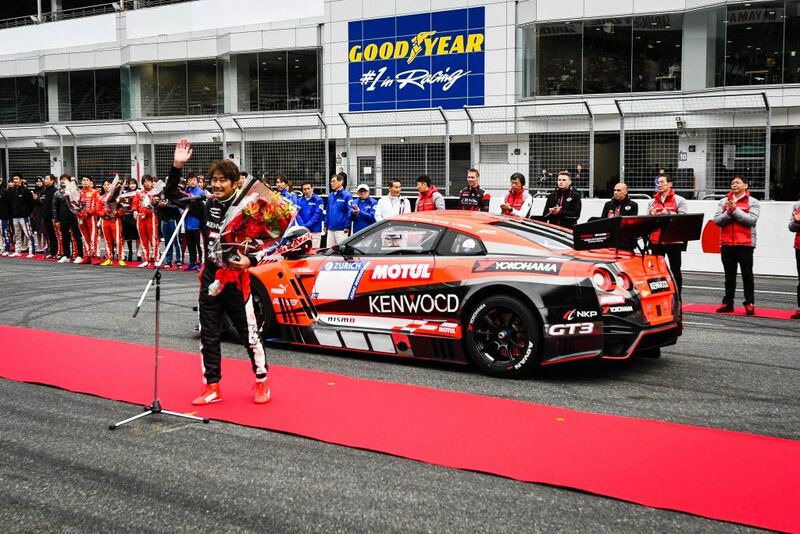 The ex-Japanese Formula 3 champion excited local fans by performing donuts on the main straight before showcasing the power and agility of the “Gen2” car. 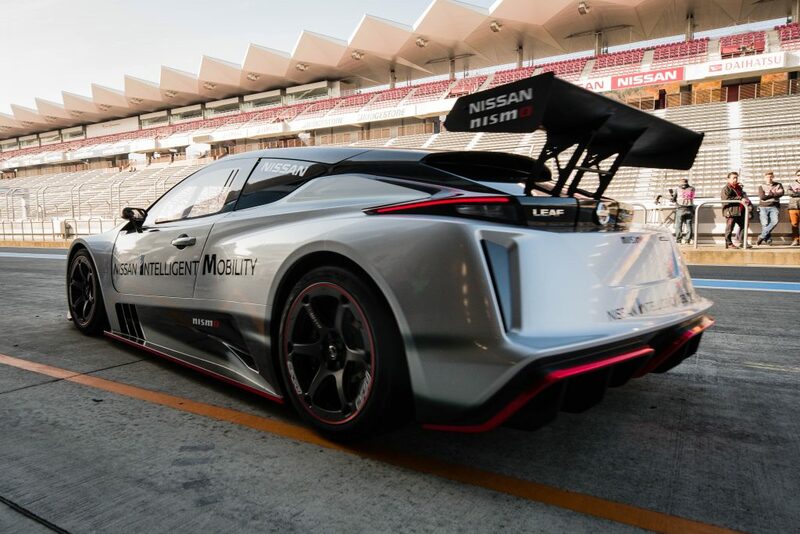 The demonstration also featured Nissan LEAF NISMO road cars and the new Nissan LEAF NISMO RC electric racer, which was officially unveiled on Friday at the Formula E team’s launch at Nissan’s Tokyo brand-experience center, Nissan Crossing. 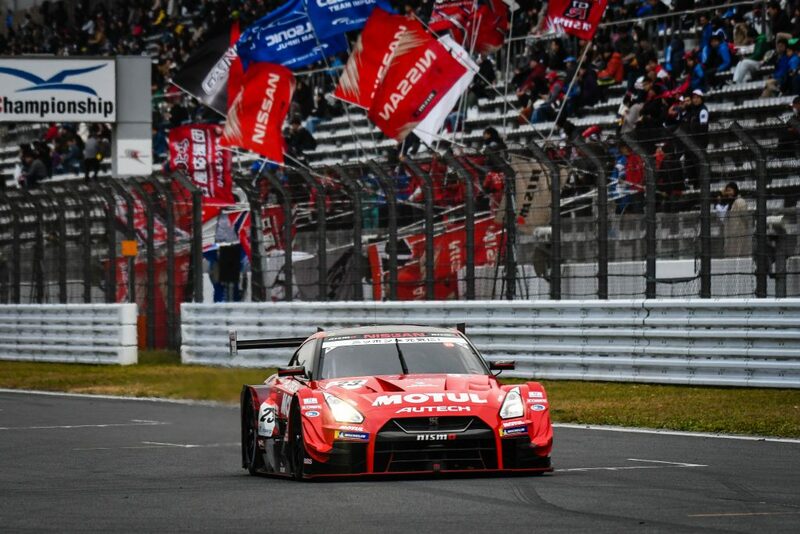 The NISMO GP was won by the No. 23 Nissan GT-R NISMO GT500 of Ronnie Quintarelli and Tsugio Matsuda.